"An excellently located ski in-ski out chalet right on the piste, the Pierce Neige is built in the traditional Savoir style, but with a modern cosy and light interior. 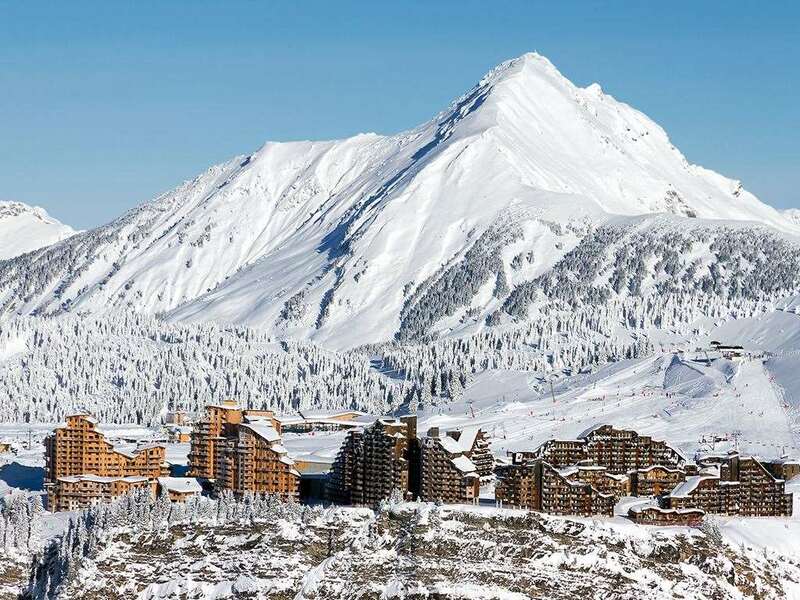 An excellent choice for skiers wanting to experience the huge Portes du Solei ski area." A high standard of accommodation is offered throughout, with modern, light-pine bedrooms, and a bright and airy open-plan living area with French doors opening out onto a snow-terrace. The chalet also has its own private sauna. Best holiday i have ever experienced! Great ski in ski out feature and the accomodations was great!!! Only let down was the sofas=[. This is hardly a big deal though. Well positioned chalet, you can put your skis on at the door and ski in and out — with a very small amount of pushing to get you back home. Food was excellent, very good quality, wide variety and plenty of it. Canapes always disappeared quickly! Rooms were clean and with good ensuites. Living area comfy but not massive. Heated boot room and sauna are a definite bonus (though a hot tub as well would have been nice). Resort has a huge range of slopes — it's a bit of a slog to get over to the Morzine slopes and back, but there's plenty to keep you occupied over towards the Swiss side.